/Film reader escobar sent us a link to a new Dark Knight viral website which promises a new Joker-related game in “Four days.” Or at least that’s what we think is going on. I’m sure this will all lead to the new movie trailer for The Dark Knight. Anyway, if you click on the joker card nailed to the wall with a knife on the new “It’s All Part of The Plan” webpage, we get a look at a new poster for The Dark Knight which features Batman standing in front of a burning building, the Bat symbol set on fire with the tagline “Welcome to a World Without Rules.” Very cool. A few people have asked me for a desktop wallpaper version of the above poster. I have included that below. 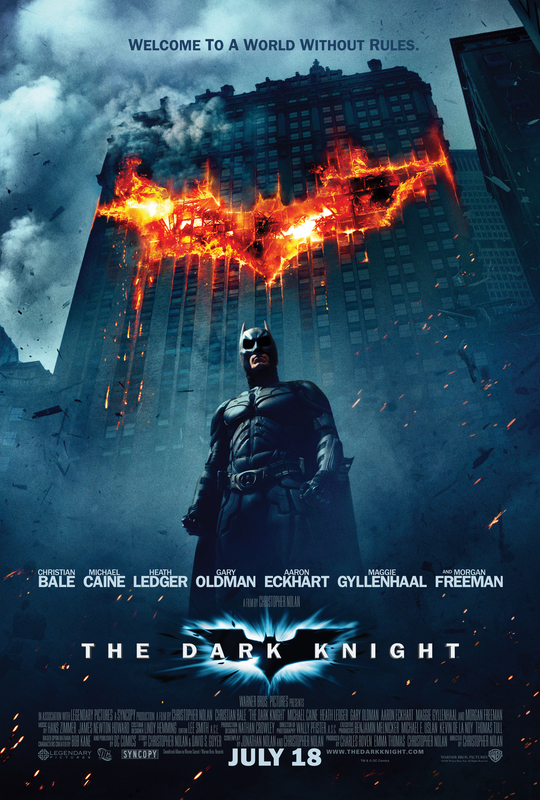 The Dark Knight hits theaters on July 18th 2008.